Odanis Acuna, a veteran exercise rider for trainer Kenny McPeek, died early Saturday morning during a training accident at Churchill Downs. He was 42. The tragic accident occurred at approximately 5:45 a.m. when Acuna was breezing unraced 2-year-old New York Harbor. Nearing completion of the workout, the colt and Acuna suddenly fell about a sixteenth of a mile before the finish line when New York Harbor endured catastrophic injuries. Onsite emergency medical technicians arrived on the scene to treat Acuna but he died shortly after. This was first known training accident at Churchill Downs that resulted in the death of an exercise rider in several decades, according to veteran horsemen and track officials. 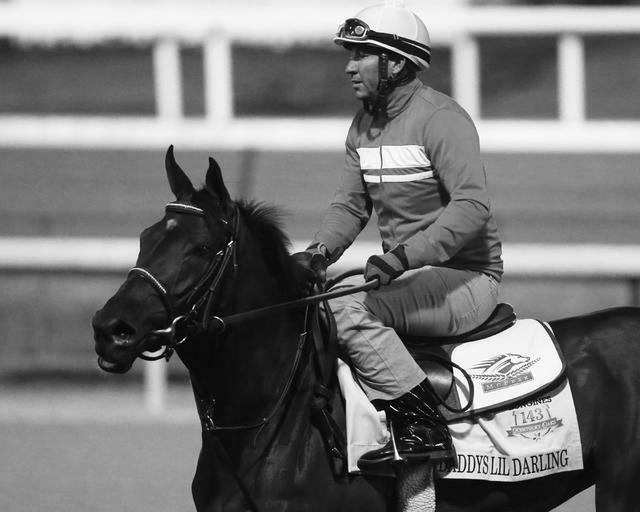 Training at Churchill Downs ceased Saturday morning shortly after the accident. A moment of silence will be observed at approximately 12:30 p.m. (all times Eastern) in Acuna’s honor prior to Saturday’s first race at 1 p.m.